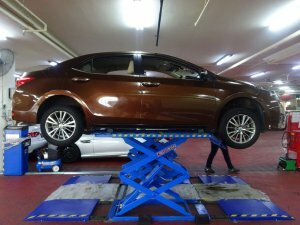 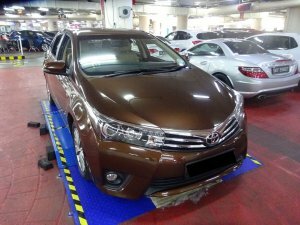 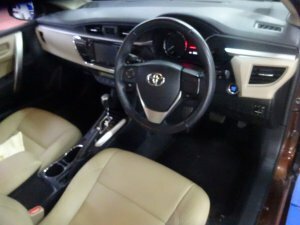 Airbags, ABS, Sports Rims, Leather Seats, CD Player, Reverse Sensors, Fog Lamp, Push Start, Reverse Camera. 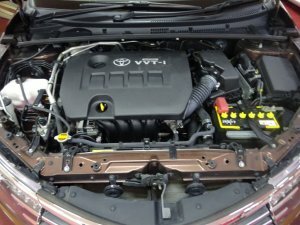 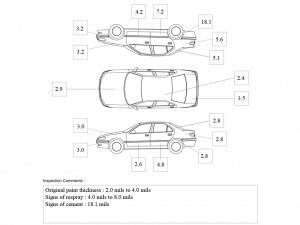 Vehicle has CEVS rebate $5,000, Minimum parf at $6,879. 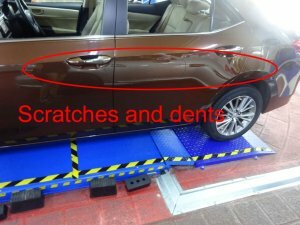 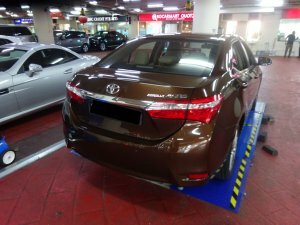 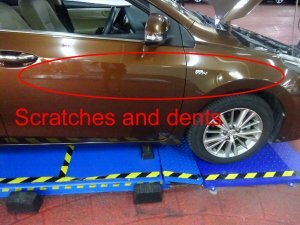 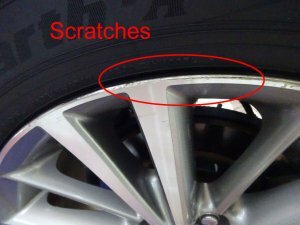 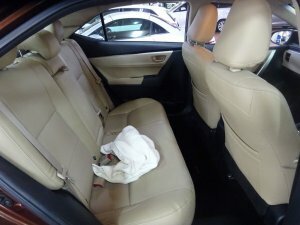 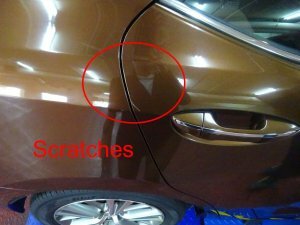 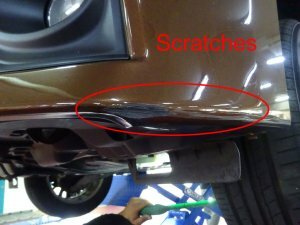 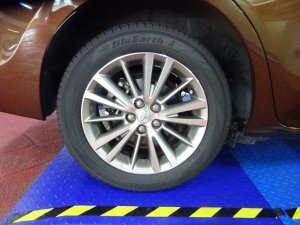 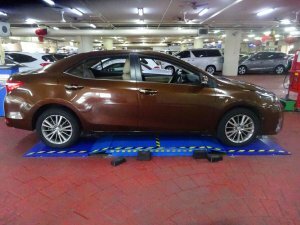 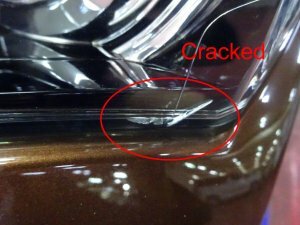 Scratches on bumpers and doors need touch up. 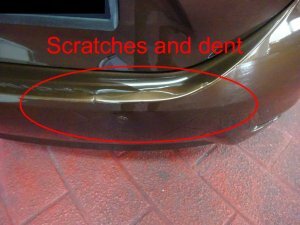 Dents on bumper, doors and fender need touch up. 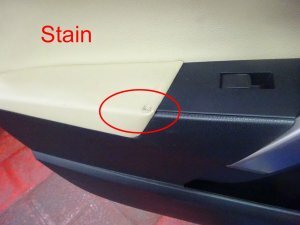 Stain on door interior and arm rest. 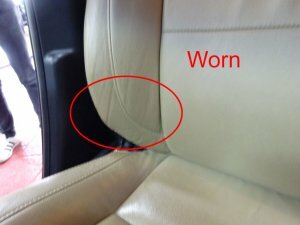 Driver seat worn. 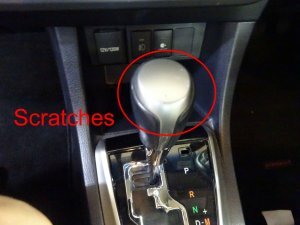 Scratches on gear knob.